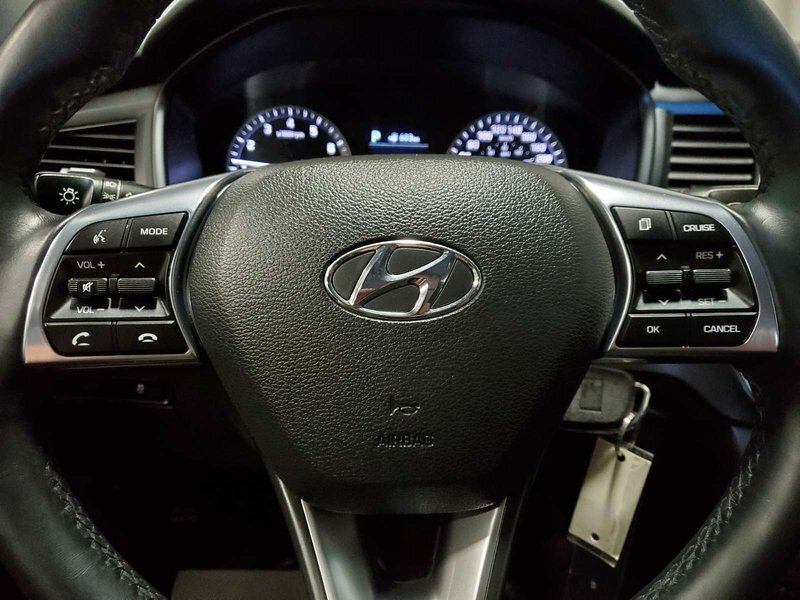 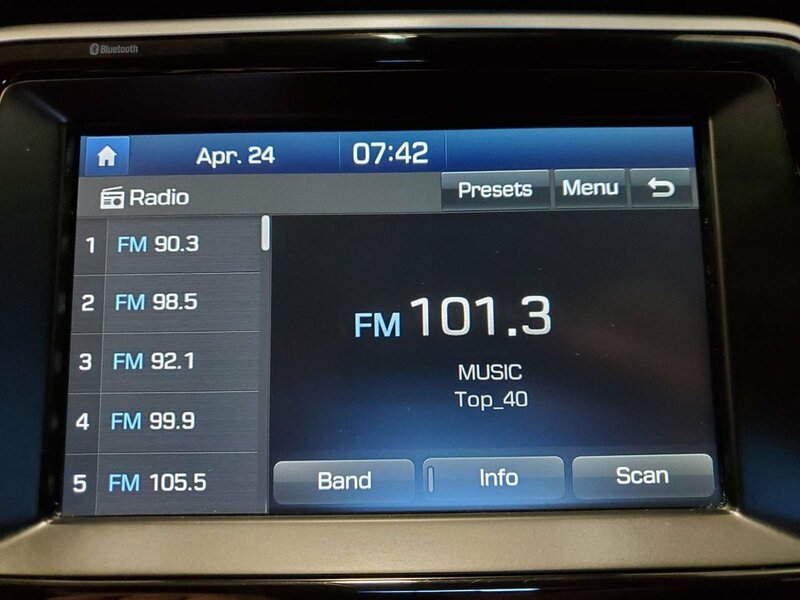 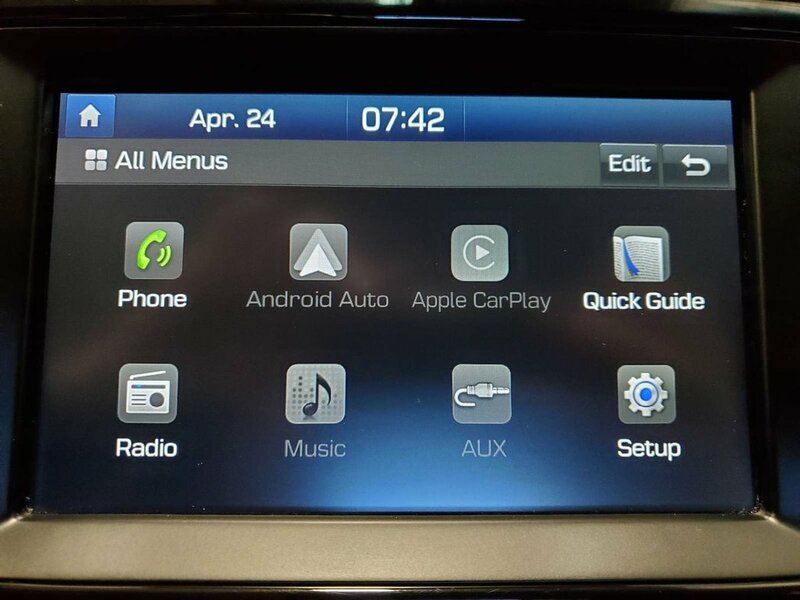 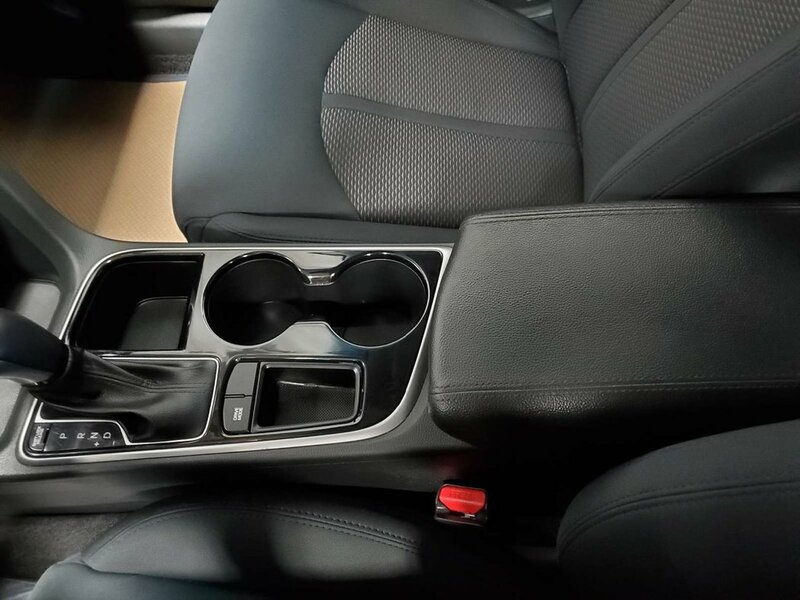 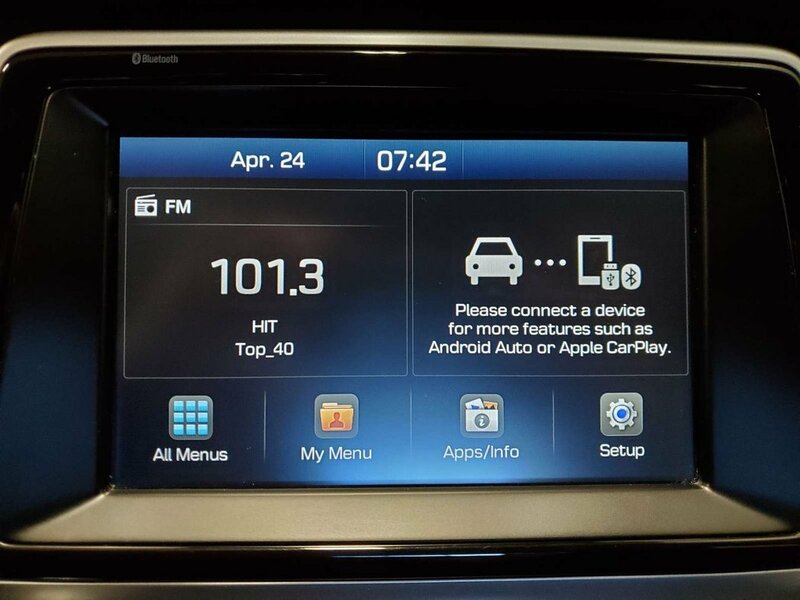 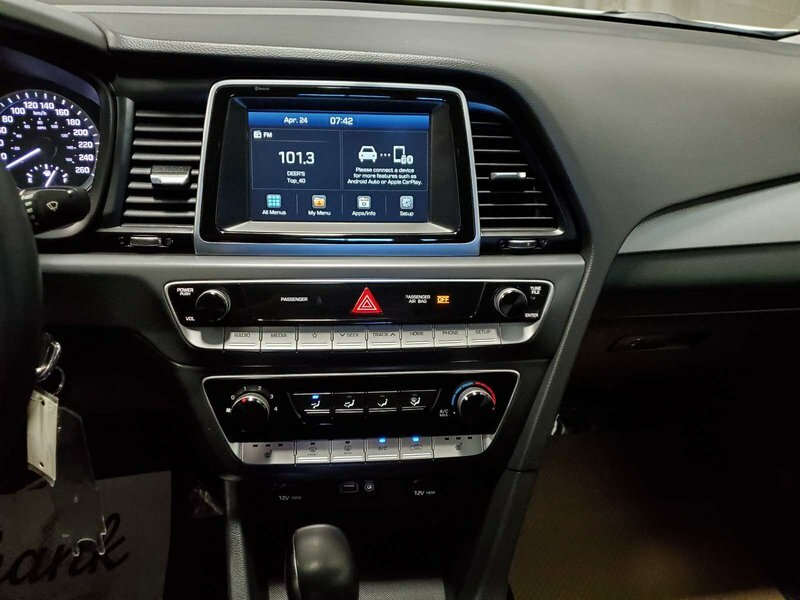 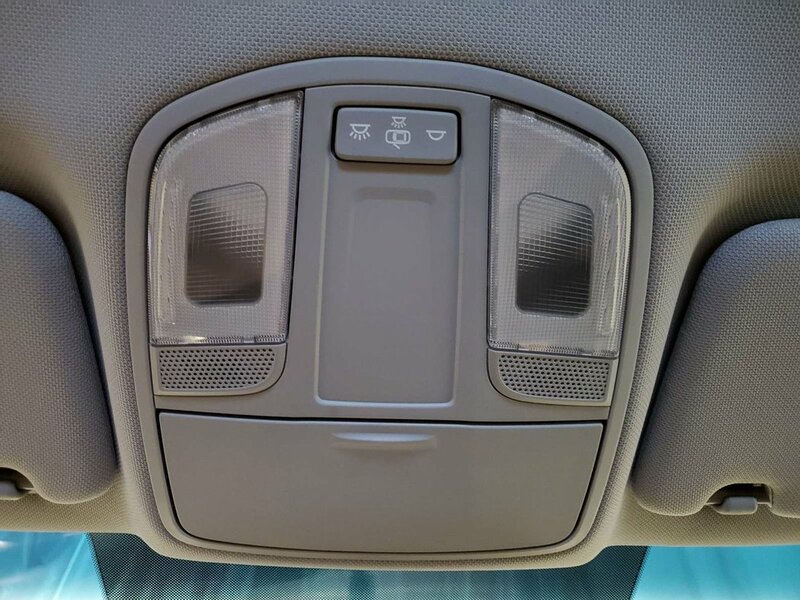 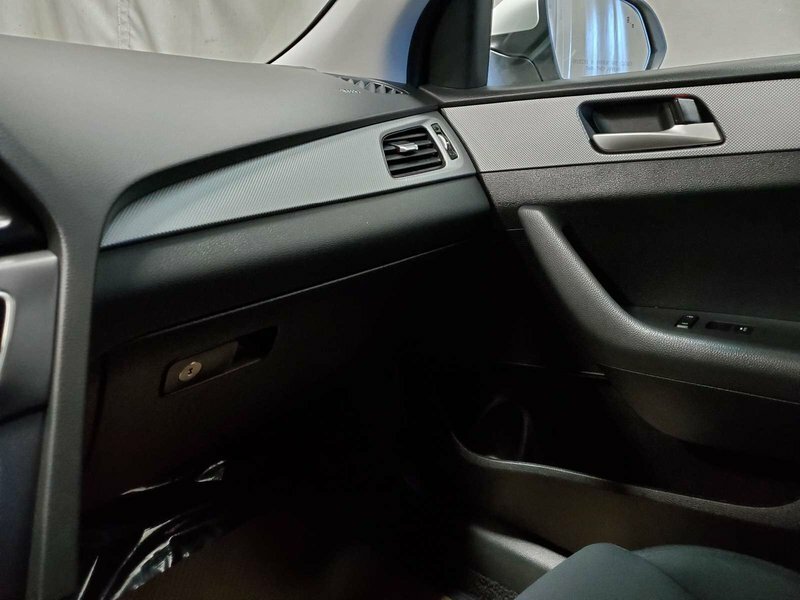 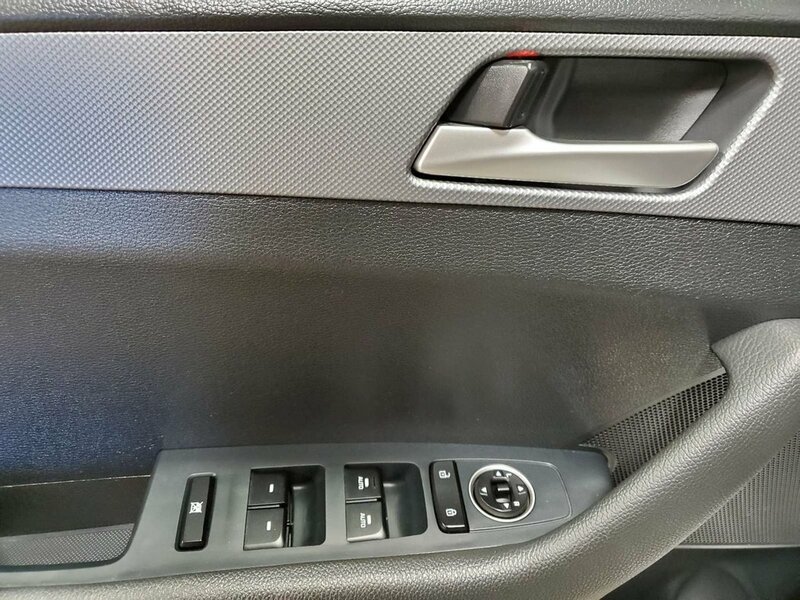 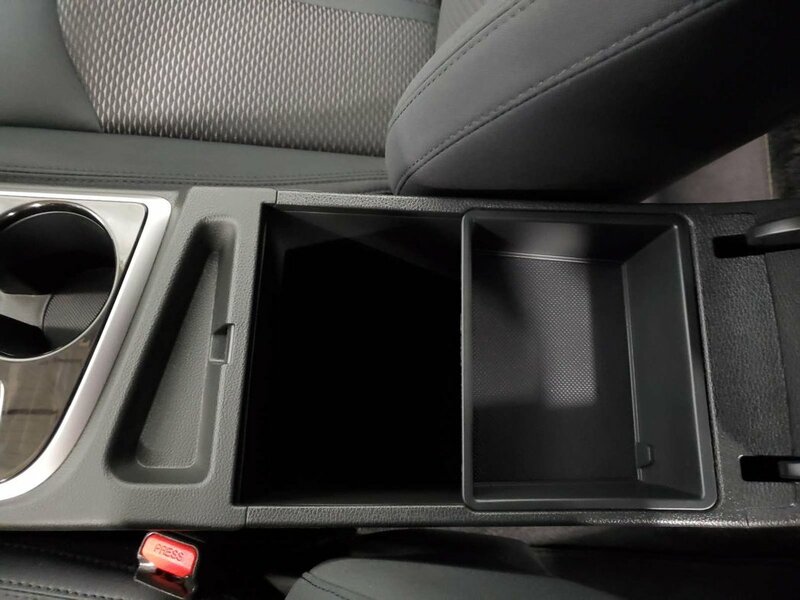 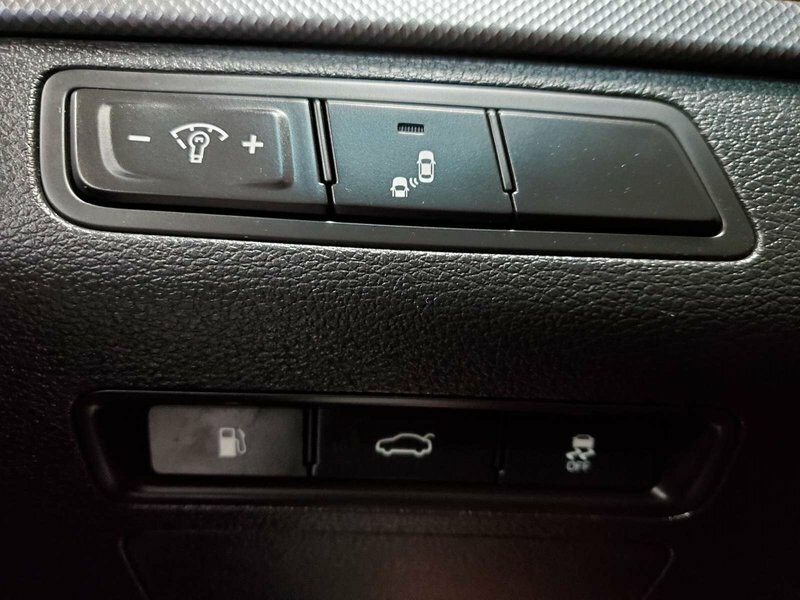 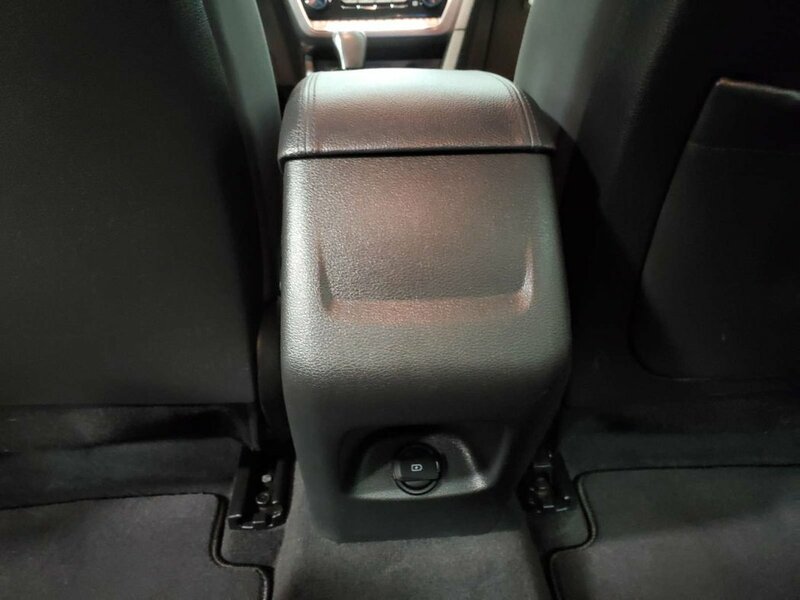 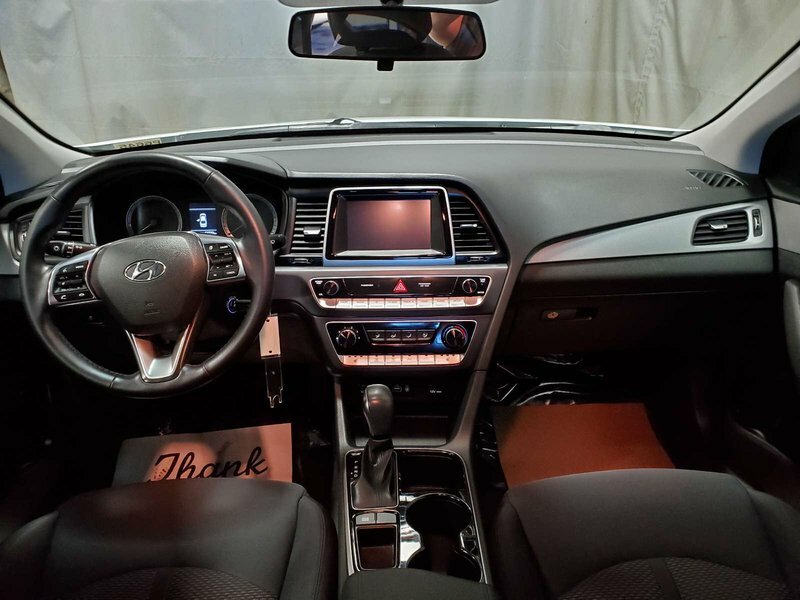 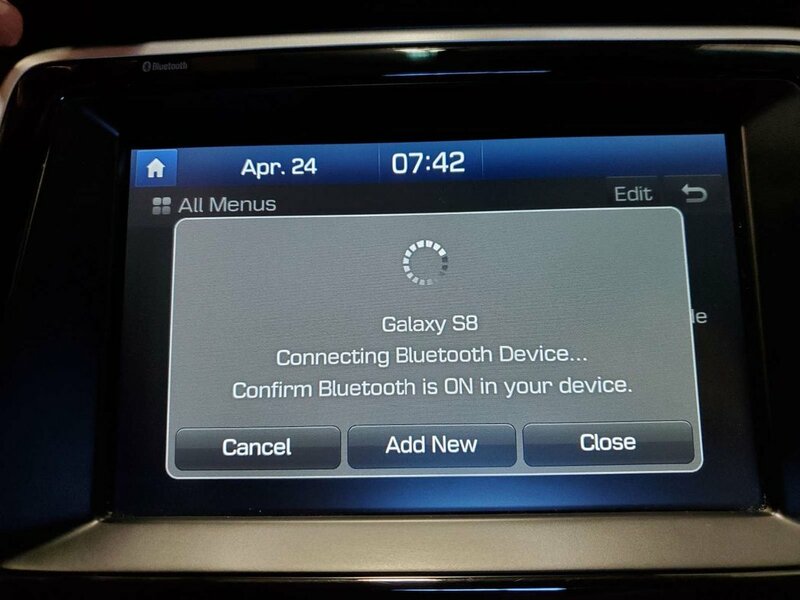 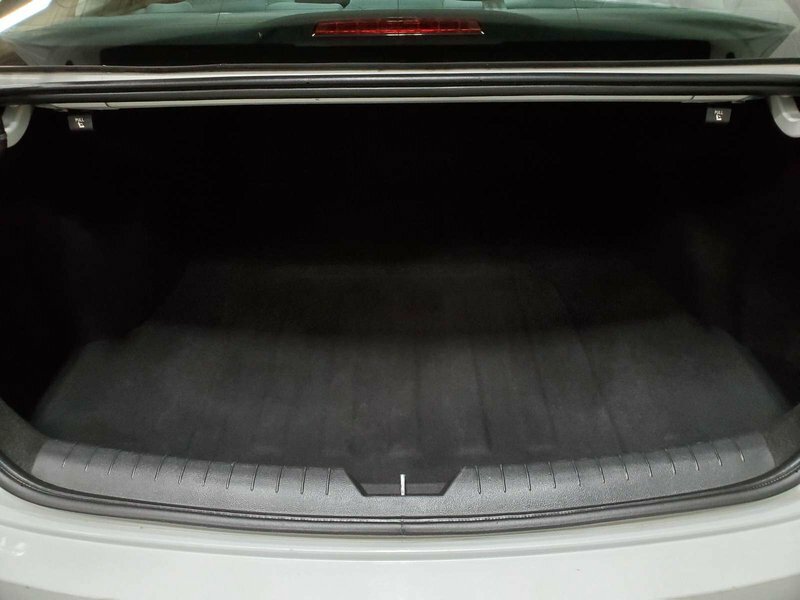 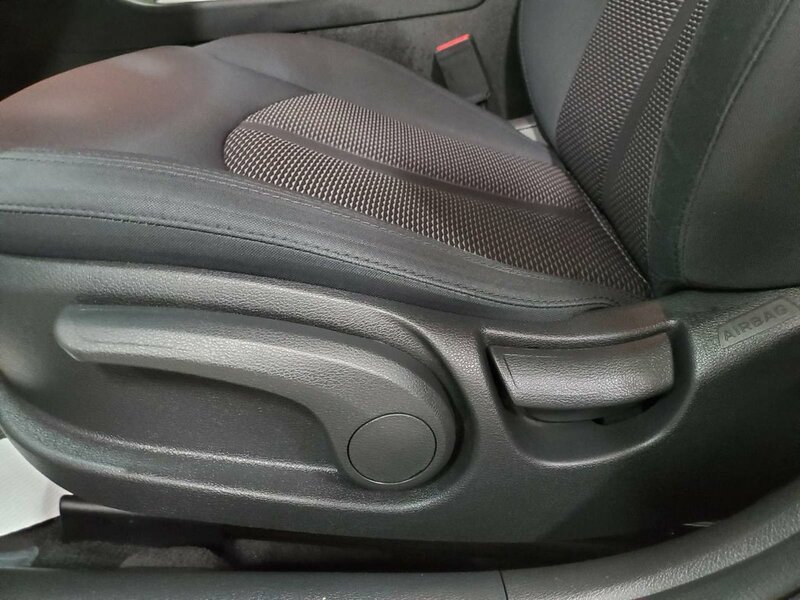 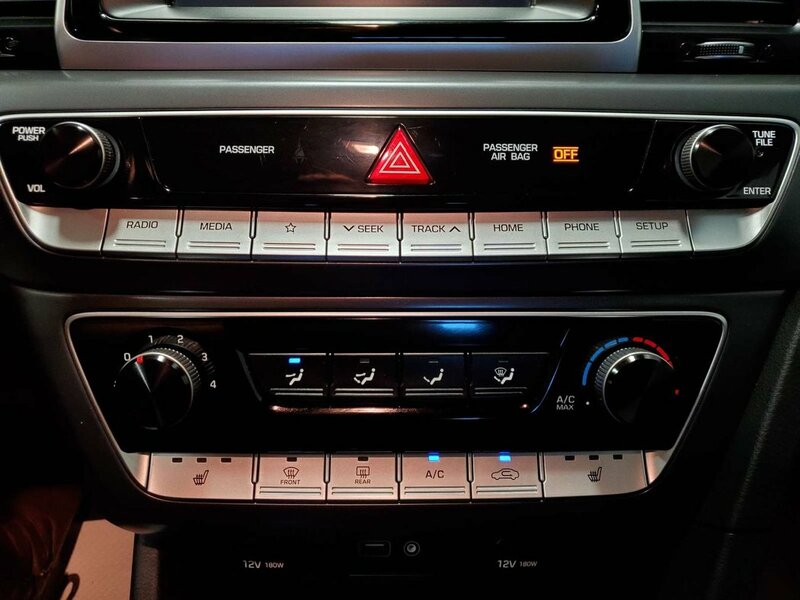 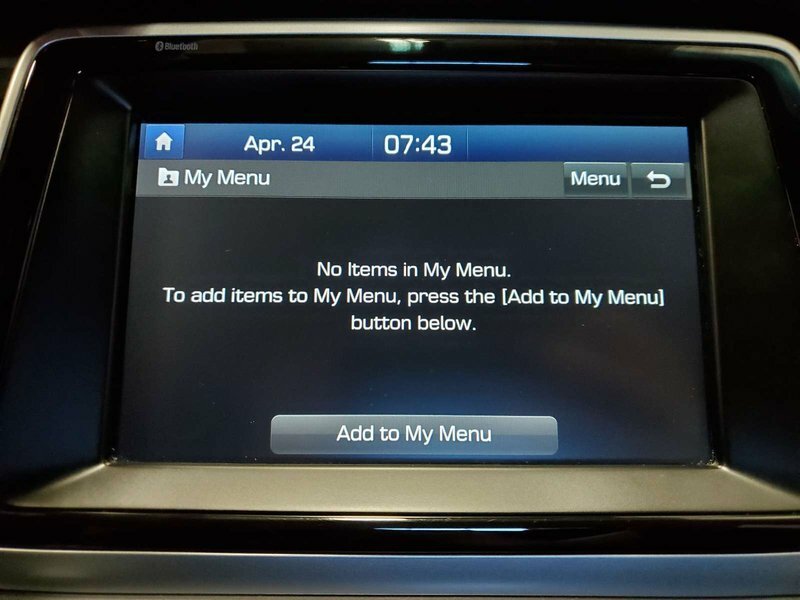 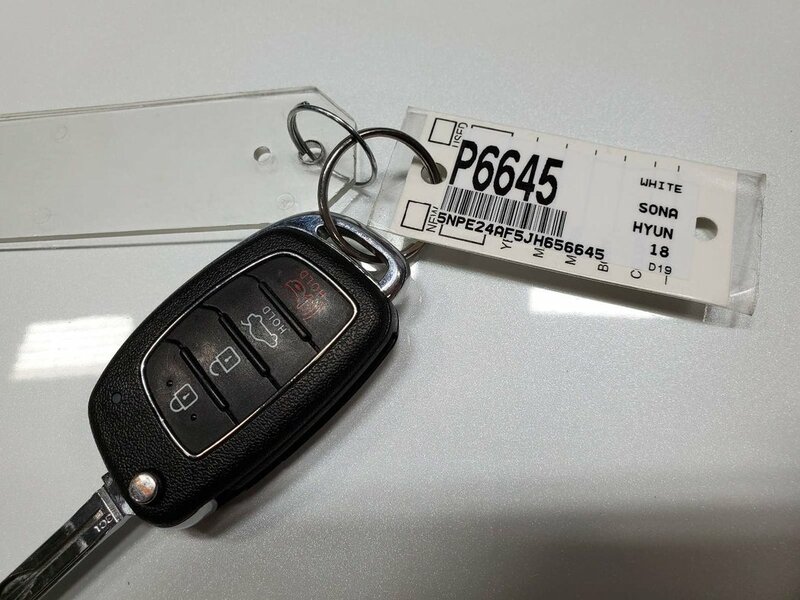 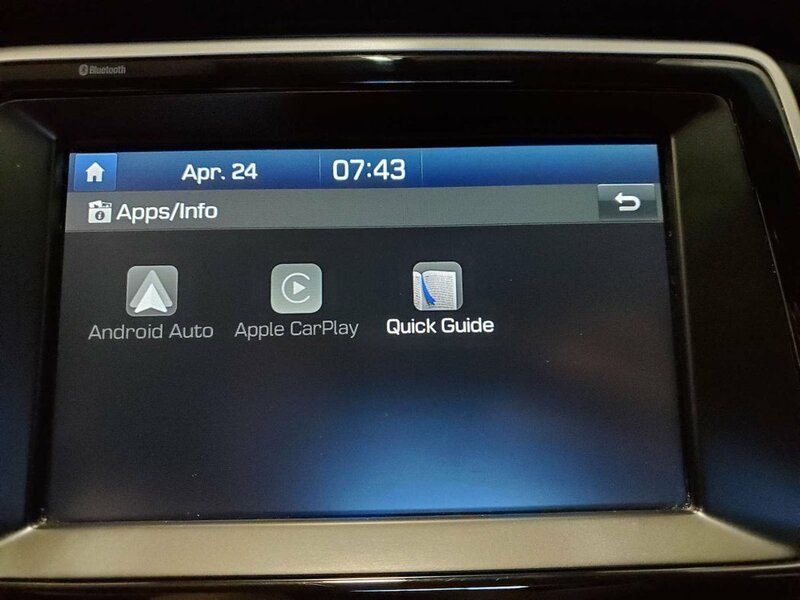 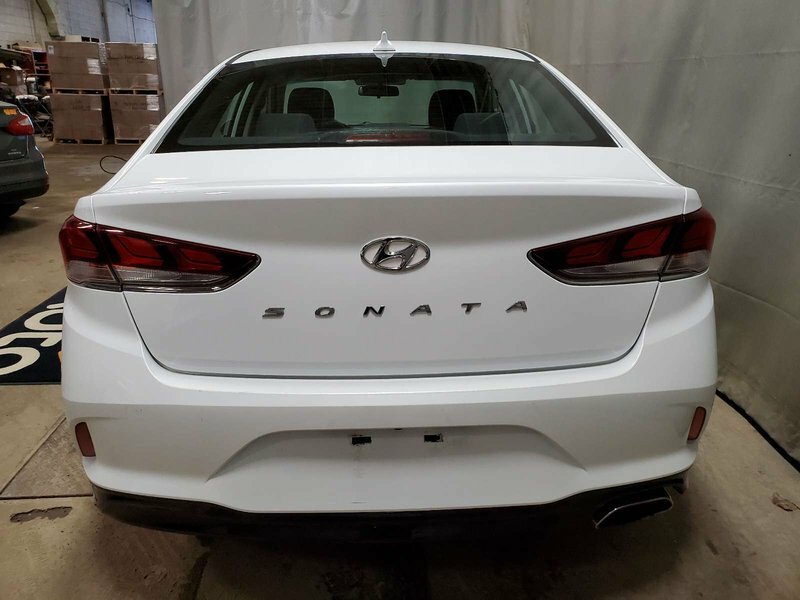 2018 Hyundai Sonata SE - Heated Seats, B/U Cam + Media Inputs! 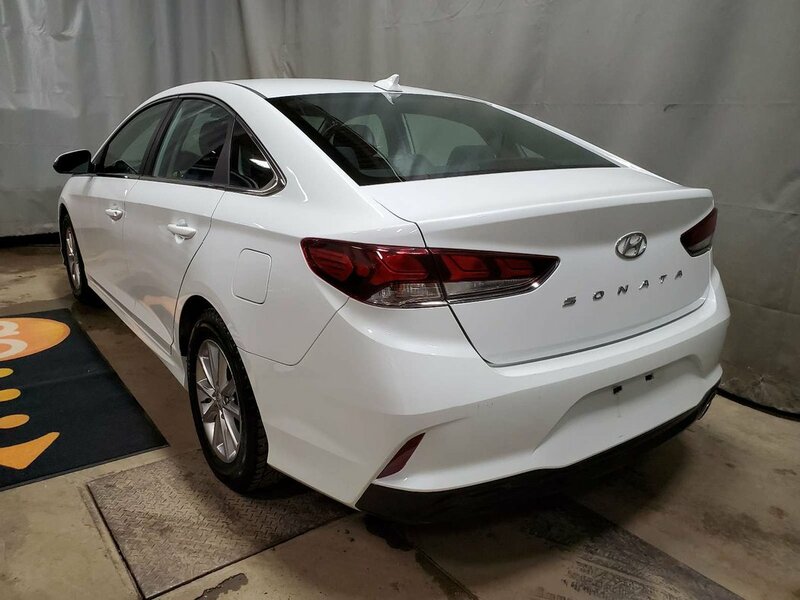 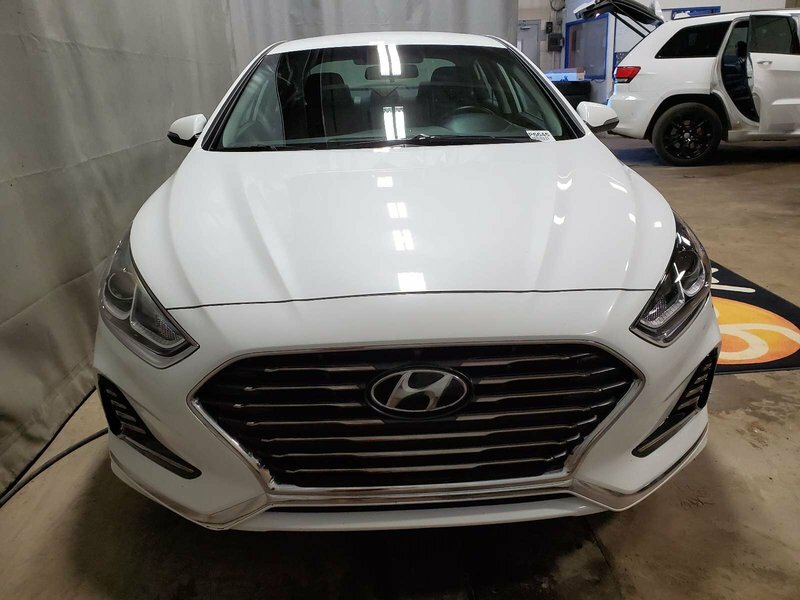 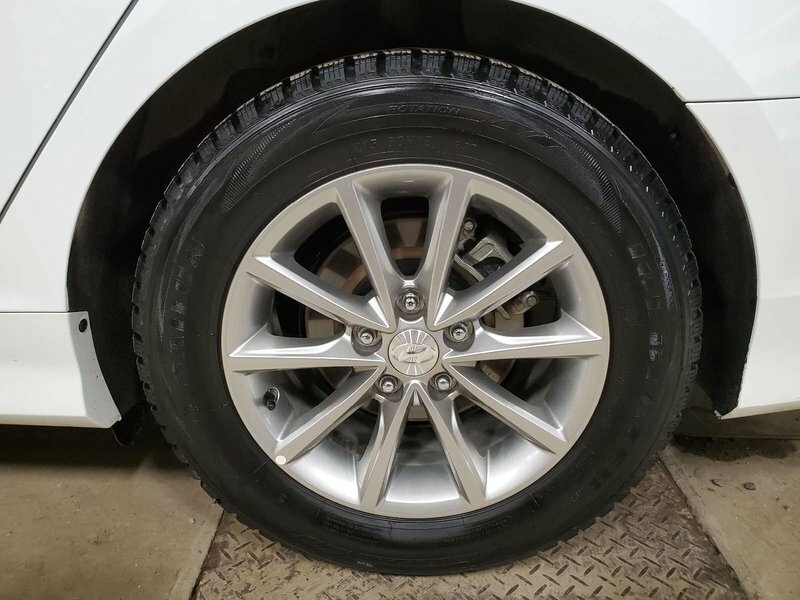 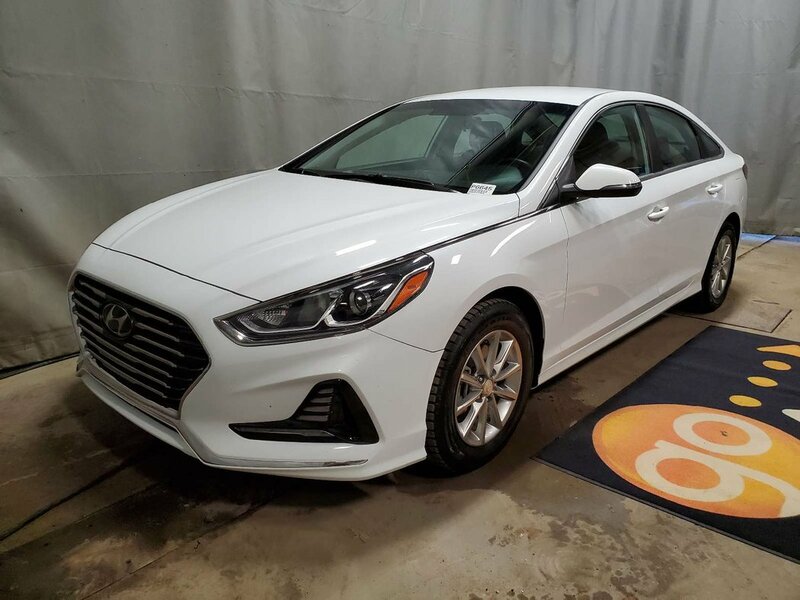 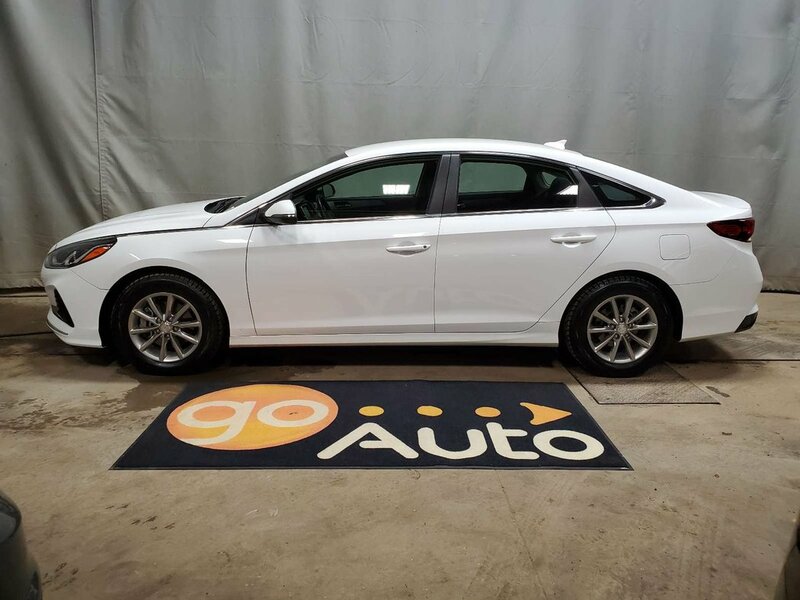 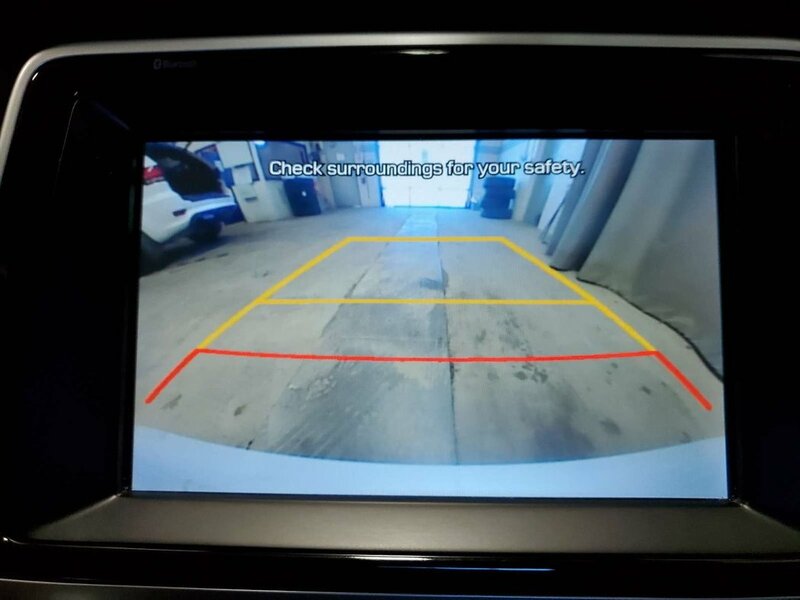 Check out this Accident Free 2018 Hyundai Sonata SE that is shown in White! 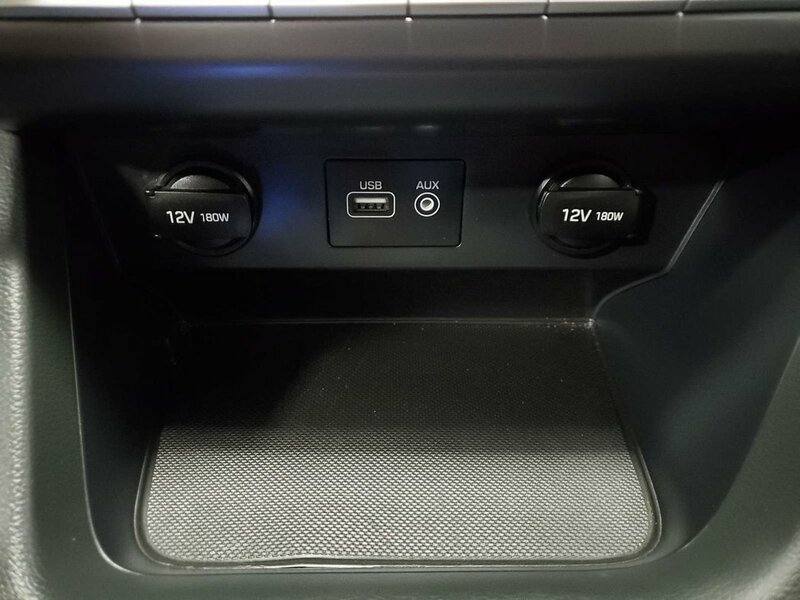 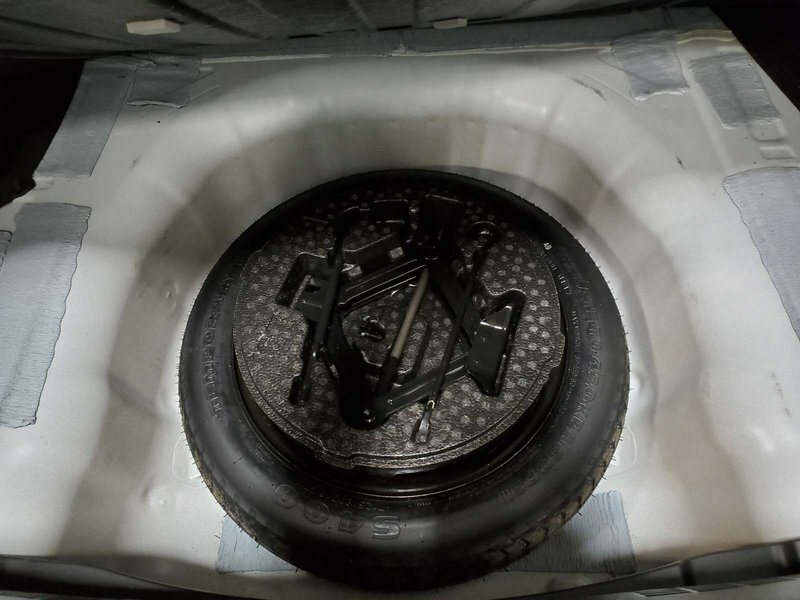 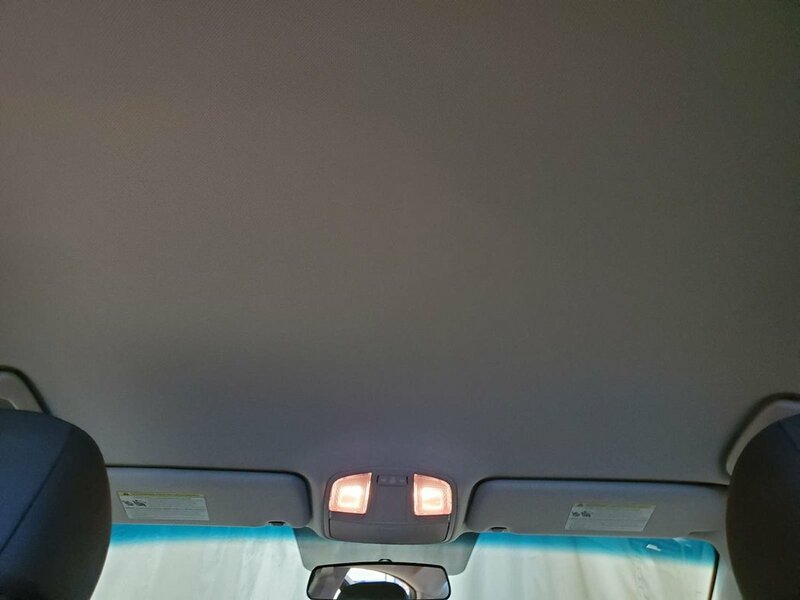 Under the hood is a 2.4 Litre 4 Cylinder that is connected to a 6 Speed Automatic with Front Wheel Drive. 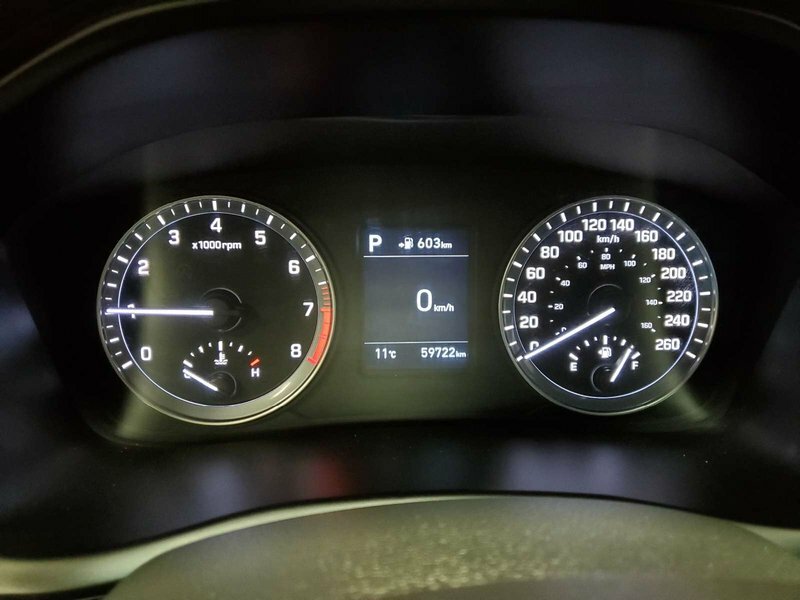 Together this combination earns you 6.5 L/100kms on the open road. 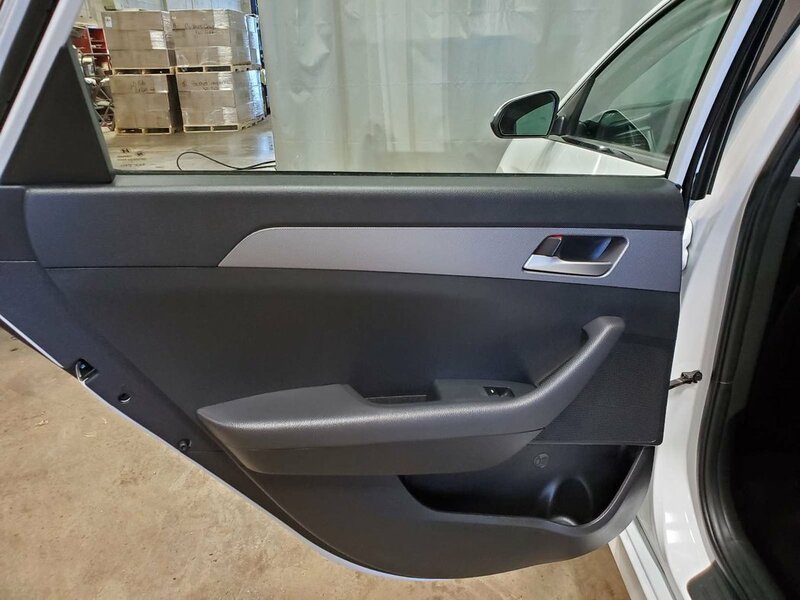 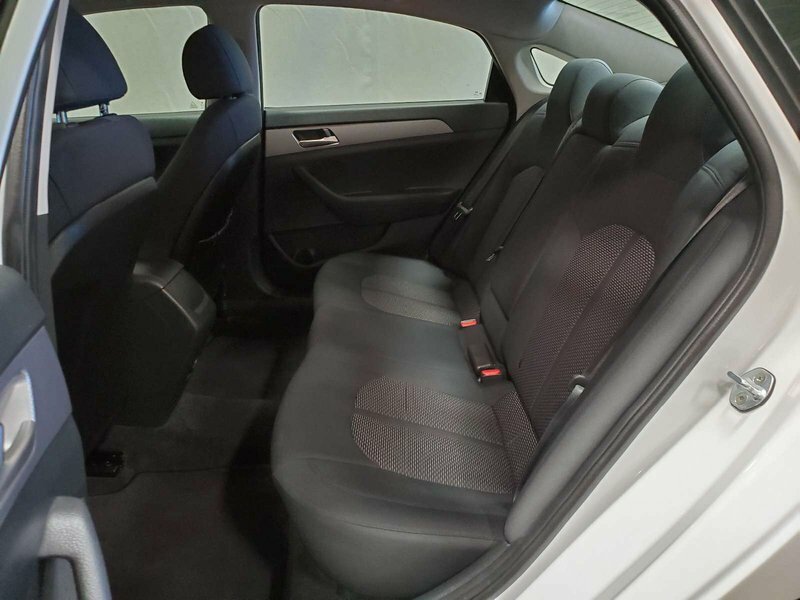 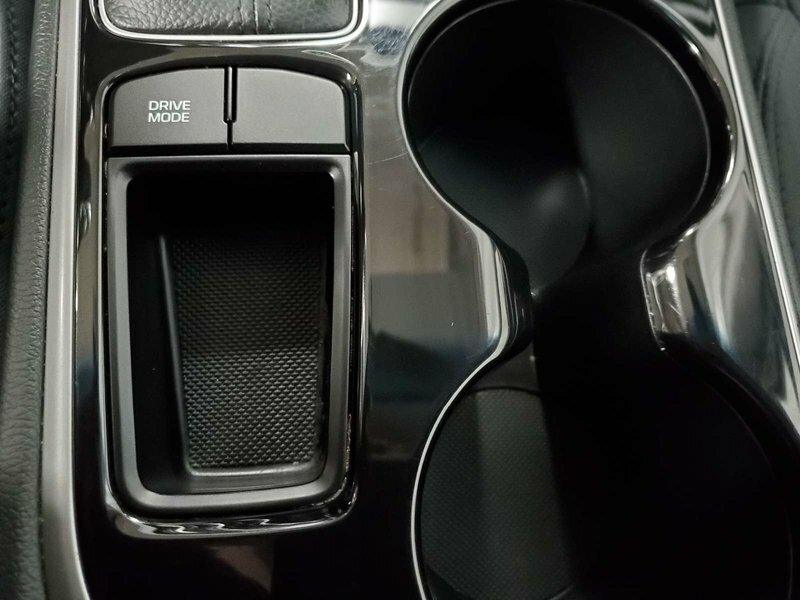 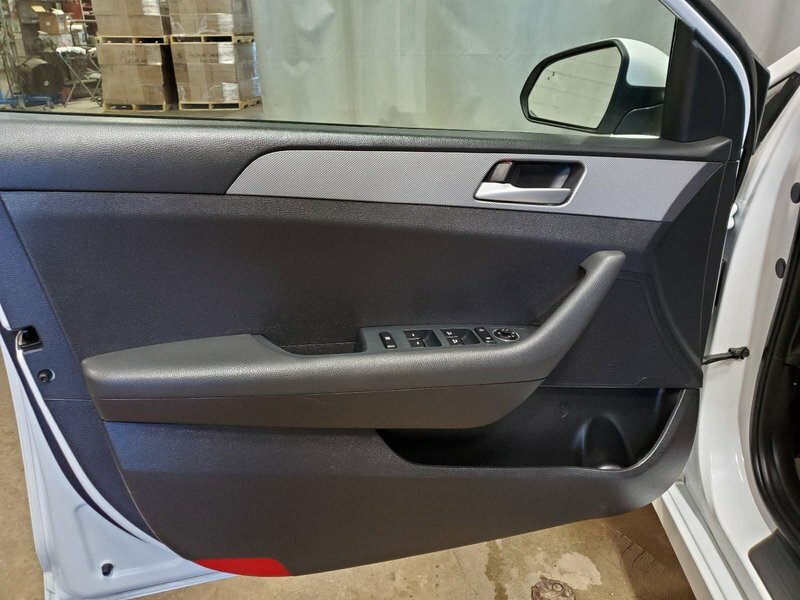 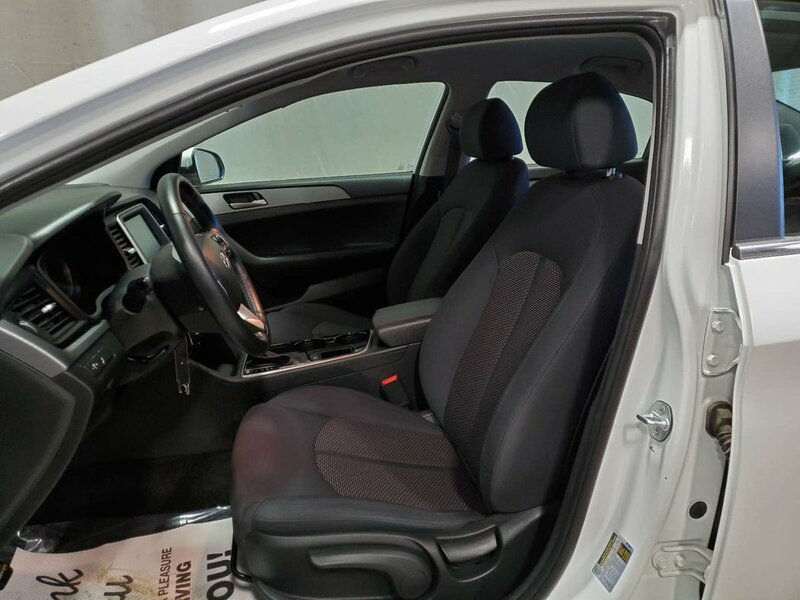 Inside you will be treated to heated cloth seats, power windows, locks and mirrors, multi-function steering wheel with cruise control and bluetooth, back-up camera, media inputs and more!